The platform of the jacuzzi must be flat, uniform and must hold the total weight of the jacuzzi (including water). 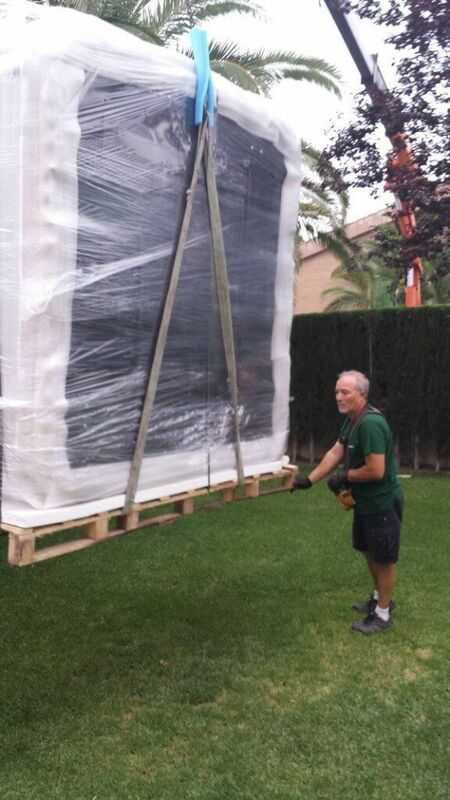 The jacuzzi can be installed on a terrace or balcony, even directly on the soil of your garden. 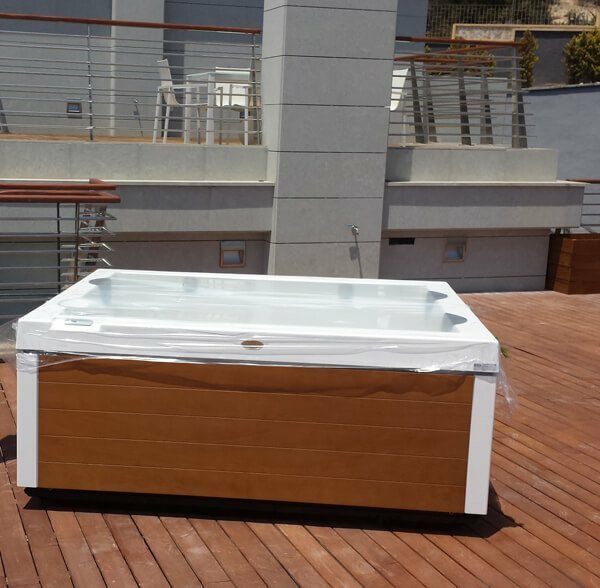 All of our jacuzzis are suitable to be installed on a terrace or balcony taking into account the location of the maintenance device of the jacuzzi. 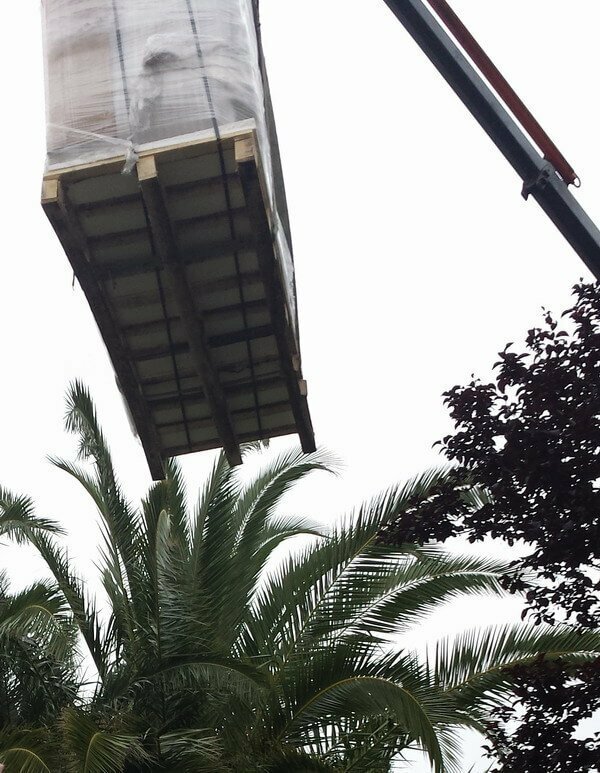 If you want to install your jacuzzi directly on to the soil of your garden, we recommend a flat surface of gravel or soil of about 20-30cm thick below the Jacuzzi®. We also recommend putting a water resistant platform of around 5-7 cm thick to unify the ground. Placing an isolating and water resistant platform below has also the function of insulating. Once the Jacuzzi is installed in place, you can fill it up with water. Once the water covers all jets and propellers, we can turn it on. All our jacuzzis have an electrical connector to plug in the motor. You only have to ensure that the plug is secure and that the switch is reserved only for the jacuzzi. After these steps, the jacuzzi will be read to used for the first time in around 12 hours.